With the new year just beginning, it’s the perfect time to think about the destinations you’d like to travel to this year. I’m going to suggest that you add the luxurious and beautiful destination of Carpi, Italy to your must-see list. Today I’ve brought on stylish travel blogger Hermione Olivia to share her Top 3 Must-See Sites in Capri! Hi, I’m Hermione! I live to travel and I’m happiest in the clouds, or in an airport, filled with expectation. I travelled so often for years that people were constantly asking for recommendations and it was the natural solution to put my experiences in one place. Thus, Hermione Olivia was born. In just over a year, my passion has become a career and I’m fortunate to travel the world almost constantly. Not surprising that I am Australian, given how much Aussies love to travel. I grew up in Sydney, by the water and most of my fondest experiences are near the Ocean. 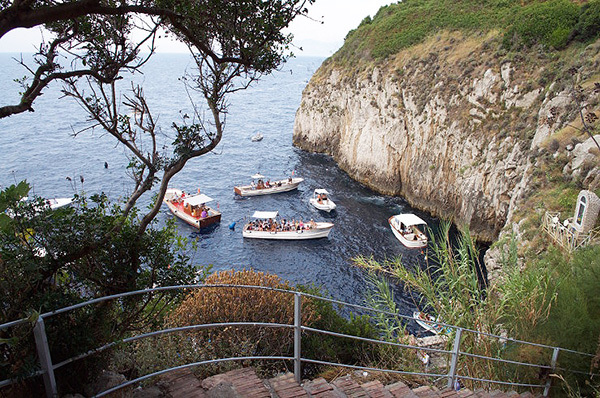 Today I’m writing about Capri for you because it holds such a huge place in my heart. I first visited about 8 years ago and have returned at least once every year since. 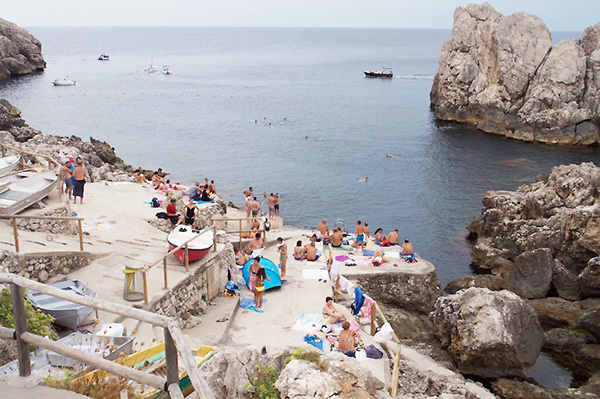 I feel like the Island is a second home and I love taking friends and family for the first time, and showing off this little slice of Italian heaven. 2. 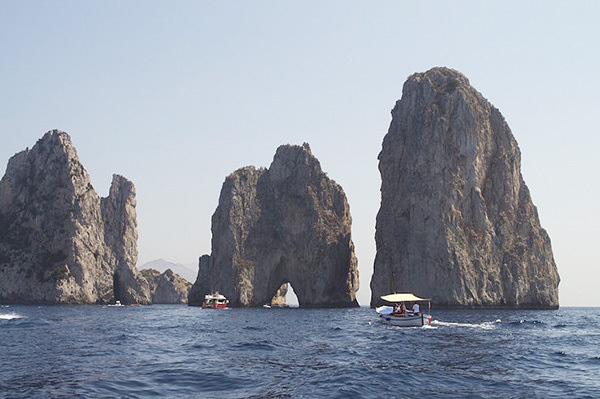 Take a boat ride from Marina Piccola around the Island and to experience La Faraglioni, some of the world’s most mind-blowing rock formations. Alongside the Grotta Azzurra (another must see! 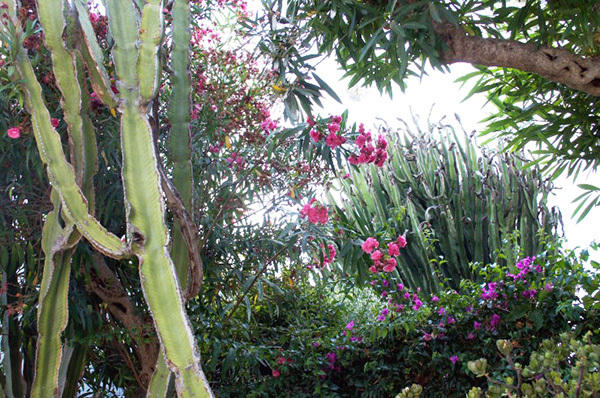 ), La Faraglioni are one of the identifying characteristics and attractions of Capri. 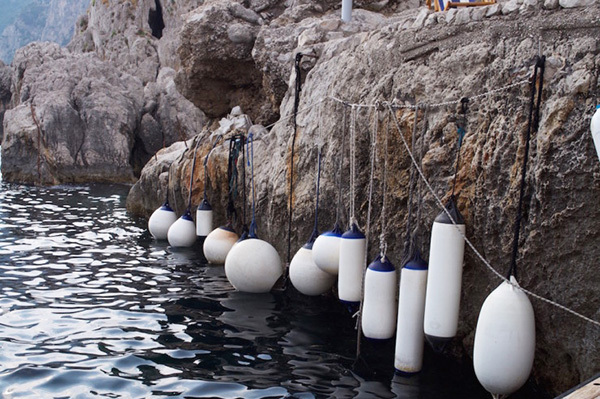 Don’t forget – For couples, it is customary to close your eyes and kiss as your boat goes under the rocks! 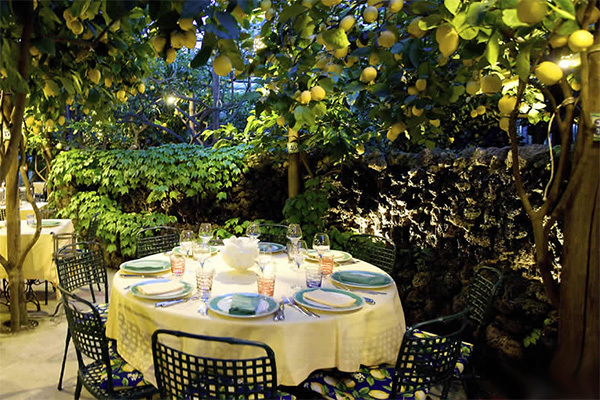 Dine under the fragrant lemon trees at Da Paolino restaurant in Capri. Italian gelato is the best and so are the Capri markets! And you must not forget to enjoy some delicious, refreshing gelato while you’re in Capri! 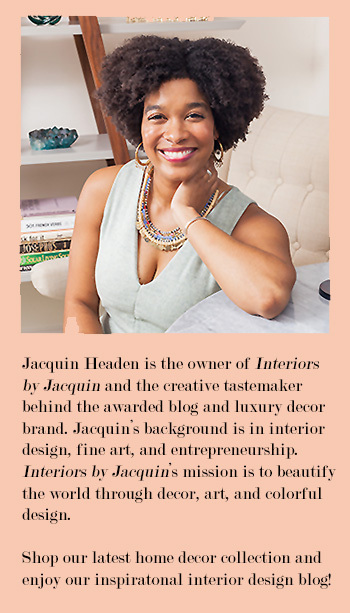 Follow along on Hermione’s future travels through her amazing blog, Hermione Olivia. HermioneOlivia.com is a destination unto itself, offering an escape into some of the world’s most sought-after destinations from a stylish perspective. 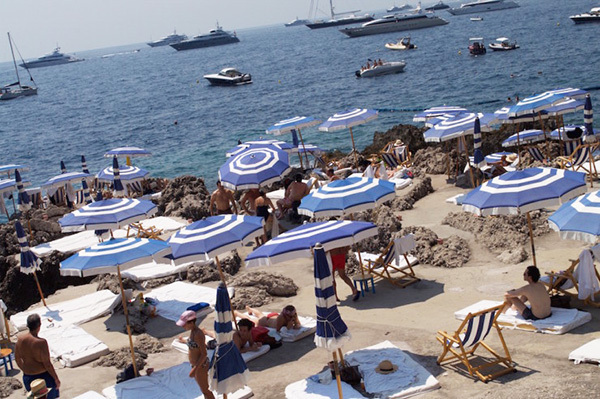 To see the previous destinations from my “Globetrotting in Style” series click here!